The 107th birth anniversary of late poet Sufia Kamal will be observed across the country Wednesday. 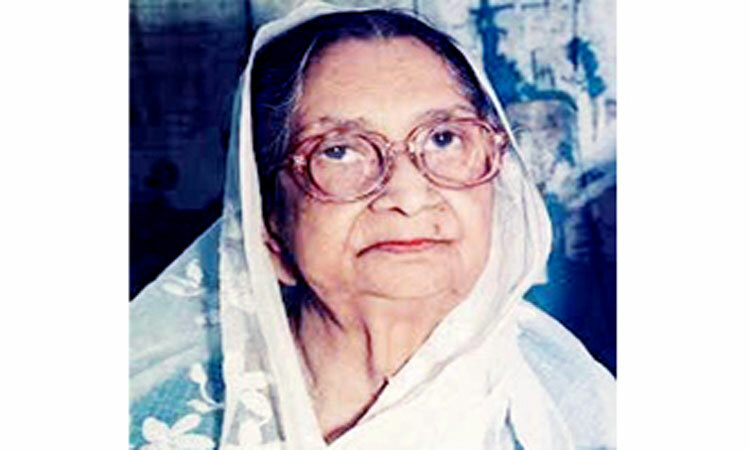 A pioneer in movement for women emancipation, Sufia Kamal was born on June 20, 1911 in Shayestabad Nawab family in Barisal. Her father was Syed Abdul Bari and mother Nawabjadi Syeda Sabera Khatun. 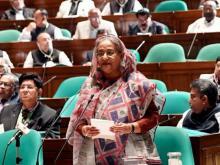 On the occasion, President Abdul M Hamid and Prime Minister Sheikh Hasina have issued separate messages. She had active role in all progressive movements in the country, Hamid said, adding that her struggle was for establishing a society with equal rights of men and women. He prayed for eternal peace of the departed soul of the poet. The Prime Minister said Sufia Kamal was the image of a traditional Bengali woman and an affectionate mother. 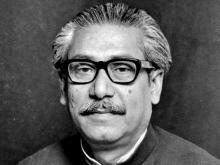 On the other hand, she played an uncompromising role in every movement in Bangladesh, she added. The thoughts of Begum Rokeya had a far-reaching impact on the life of Sufia Kamal, Sheikh Hasina said and recalled her role in the movement against banning Tagore songs by Pakistan government in 1961, language movement in 1952, non-cooperation movement and the Liberation War in 1971 and all democratic and cultural movements in the country. She said Sufia Kamal’s role inspired the pro-liberation forces when the distortion of history began in the country after the assassination of the greatest Bangalee of all times, Father of the nation Bangabandhu Sheikh Mujibur Rahman in 1975. She also prayed for the eternal peace of the departed soul of Begum Sufia Kamal. 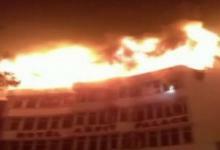 Different social and cultural organisations have taken various programmes marking the anniversary. “We would organize different programmes on June 27 to mark the birth anniversary,” central leader of Bangladesh Mahila Parishad told BSS. Three women will be honoured for their vital role against violence on women.